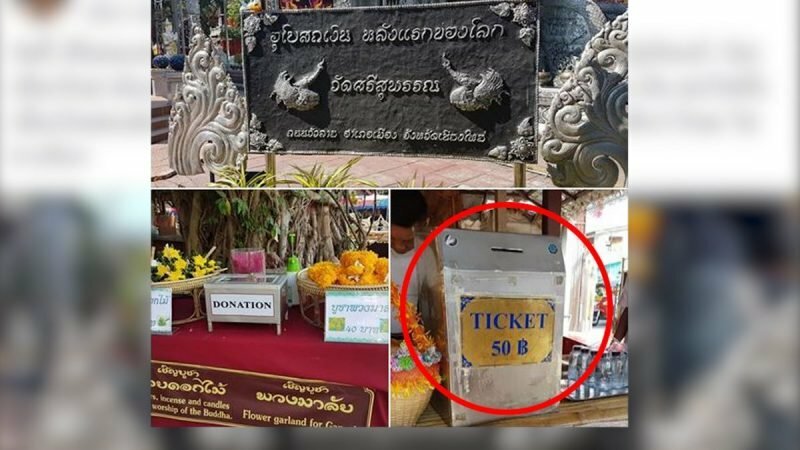 Thai netizens have laid into a temple in Chiang Mai who are charging a 50 baht admission fee just for foreign tourists. A poster on Facebook - Aronong Silvestra - said they came across the box at the temple of Wat Suwan in Muang district of Chiang Mai. The box was in addition to a regular "donation box". Aronong said it was not appropriate for religious and cultural sites like this to charge foreigners as they were not there to make a profit. 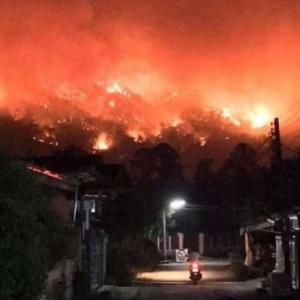 Chiang Mai News said that many agreed with the sentiments. But others said that in foreign countries religious and cultural sites charge non-residents to visit aiding in the upkeep of such sites. They said that many temples in Chiang Mai were now doing this. 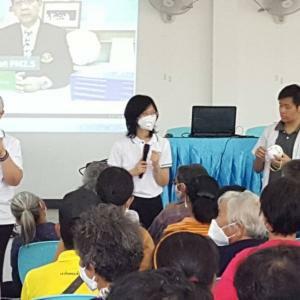 A spokesman at the temple - Sawan Khwaenthaisong - was shown smiling in a video explaining what foreigners got for their 50 baht. They were given a small bottle of water and an information leaflet. And those who came inappropriately dressed got a sarong. And they got a lovely little sticker, too. He assured the reporter - who appeared less sure - that every baht from the tourists would go to the upkeep of the temple. Thaivisa notes that many Thais and foreigners are not fooled by some temples and their charges - many believe that funds garnered in this way end up in the hands of unscrupulous people such as monks and lay figures who get rich on the proceeds.